Are you concerned about your child’s development or physical condition? Our paediatric physiotherapists are specially trained to Identify and treat a variety of conditions affecting young people from 0 to 18 year olds! Please do contact us with your questions! Have you noticed your baby has developed a flat head? Does your baby prefer to look to one side only? Does your baby not tolerate ”tummy time”? Are you worrying your baby is not yet crawling or walking? Are you concerned your child walks with feet pointing inwards or is a bit “clumsy” with running? 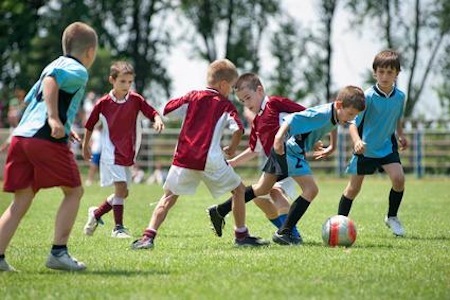 Does your child have a niggling knee or foot pain when playing football or his favourite sport? Are you concerned with the posture of your growing adolescent? Is your baby’s breathing noisy or wheezy? Is your child coughing especially at night? Has he got a blocked nose? Has your child signs of asthma? Is your 5 year old bed-wetting? For over 25 years Physio for All has been looking after babies, children and adolescents. We are a friendly, family-oriented South West London practice. Paediatric physiotherapy is available at our Battersea-Clapham clinic, at your home (South west London home visits) as well as at nursery or school. At physio for All, our specially-trained physiotherapists and osteopaths have the expertise to assess, identify, treat and provide early intervention for children from 0 to 18 years with challenging conditions as well as for advice, guide and support. Our paediatric team work closely together to achieve the best possible outcomes. We speak English, French, Portuguese, Greek and Spanish. A doctor’s referral is not required to see a physiotherapist. However, we work closely with GPs, midwives, occupational therapists and leading South West London paediatricians and paediatric orthopaedic specialists. We take a holistic approach looking at your child overall wellbeing, activities as well as behavioural issues, sleep or diet patterns that could contribute to the current problem. All our Physiotherapists are registered with the HCP and have a clear DBS. If you are concerned about your child’s growth and development or other physical issues, if you are not sure if your child needs treatment, if you need reassuring and would like some advice, we recommend our comprehensive assessment MOT baby or child Check-up. Developmental check includes a thorough physical, orthopaedic and neurological examination. We screen your little one from head to toe to verify the integrity of the child’s muscles and bones, identify asymmetries and signs of motor development issues. The comprehensive assessment will identify if you child needs treatment or simply reassurance and advice. Early physiotherapy diagnosis is key to early intervention and successful treatment of children at risk. 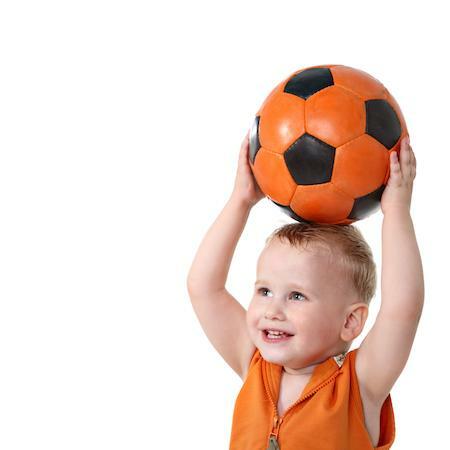 -Balance & Coordination: is your child clumsy when running or often falls? Children are not little adults. 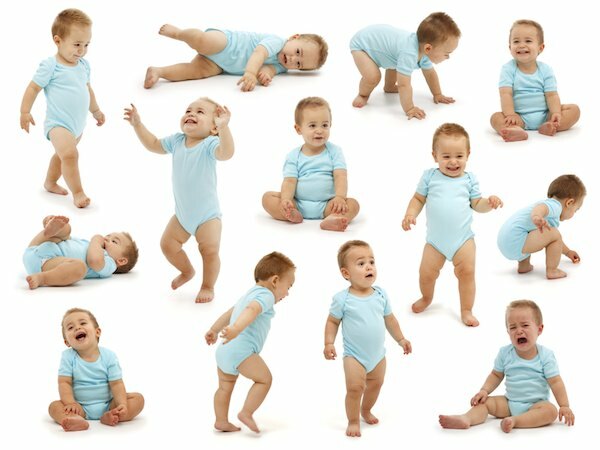 Their body undergo some rapid growth spurts and may present physical or sports conditions which should be assessed by a Paediatrics physiotherapists. Pelvic floor weakness or spasms can bring and a variety of pelvic floor dysfunctions. Many children suffer and feel embarrassed from bladder and bowel problems. They should be supported in dealing with this and we can help provide expert help. Physio for All was one of the first physiotherapy private practices to provide chest physiotherapy for babies and children in London and has trained many physiotherapists in this field. Your child can be treated at the practice or preferably at your home if he/she is not well. The aim of chest physiotherapy is to loosen and mobilise the mucus and facilitate to cough it up. We use a variety of safe and effective techniques to clear the airways. We will teach you how to use saline to clear the baby’s nose, an inhaler or bronchodilator spray if needed and plenty of advice to take home.